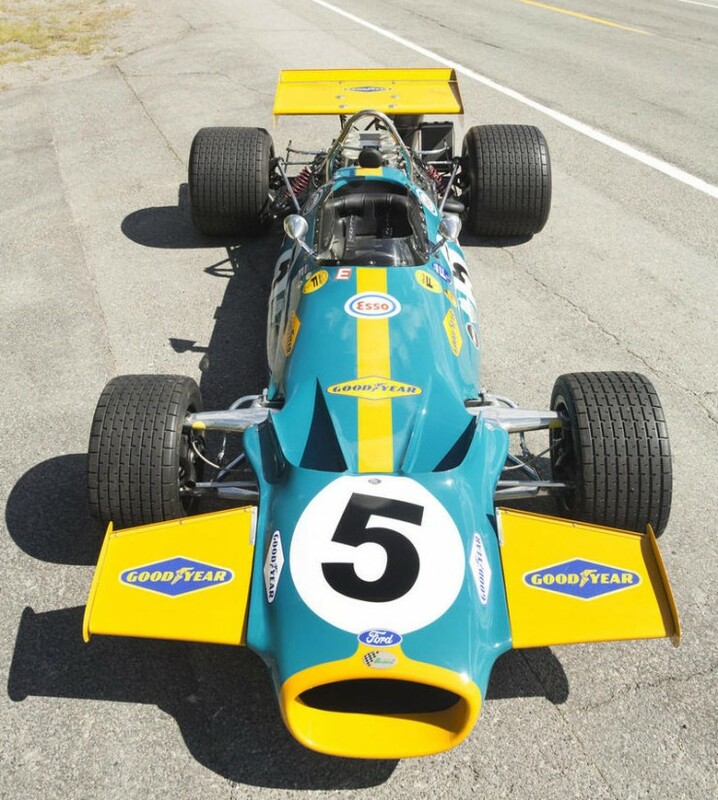 The 1970 Brabham-Cosworth BT33 was a Formula 1 car that had originally been intended for Jochen Rindt, however at the last minute Rindt changed his mind and decided to stay with Lotus. 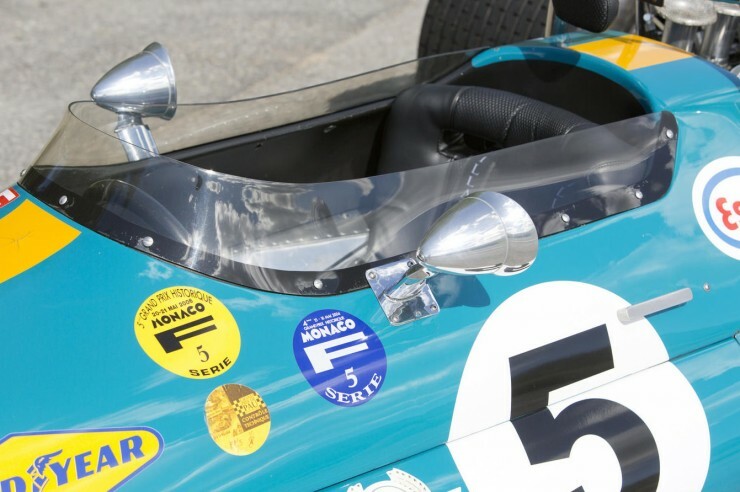 This meant that Jack Brabham’s plan to retire at the end of the 1969 season was shelved, instead he suited up and climbed into the Brabham-Cosworth BT33 and won the first race of the season – instantly silencing those who felt he was too old to compete. 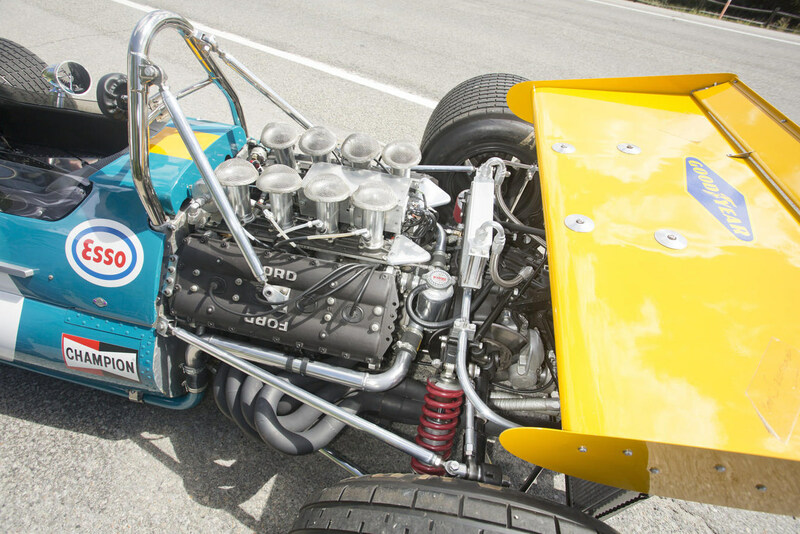 BT33 was fitted with a 2993cc DOHC DFV V8 engine designed by Cosworth, it had 4 twin carburettors and was capable of 430hp at 10,000RPM. 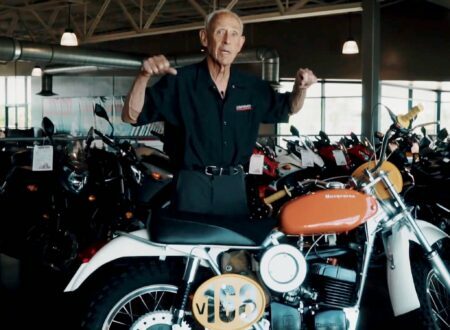 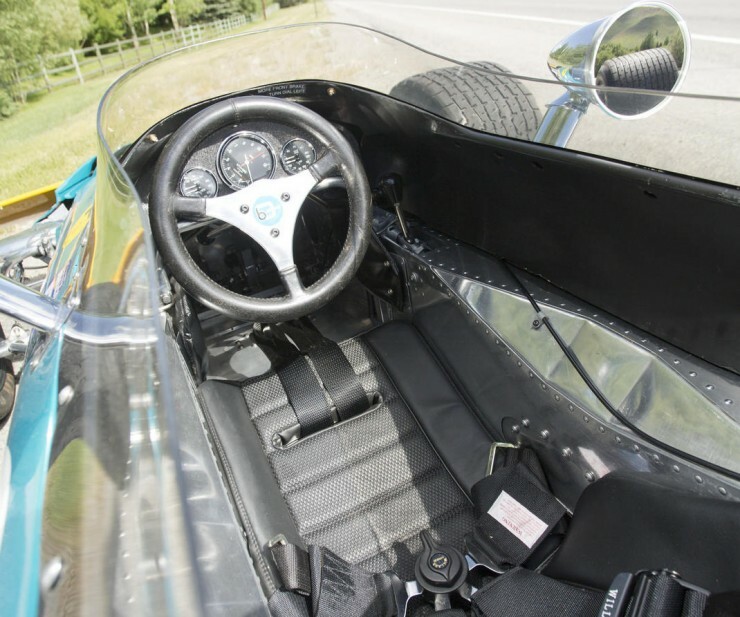 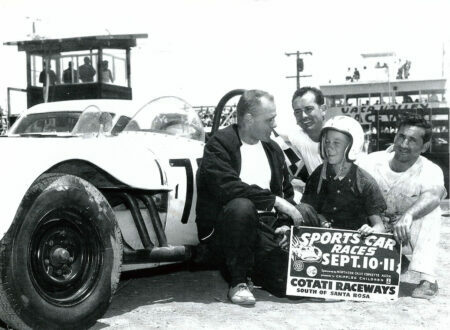 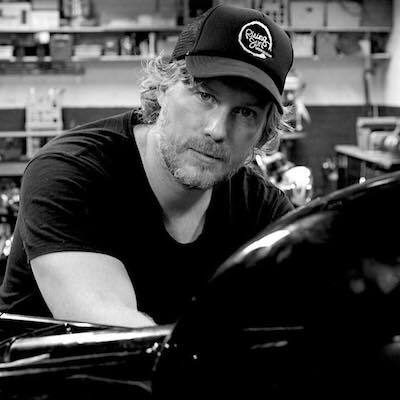 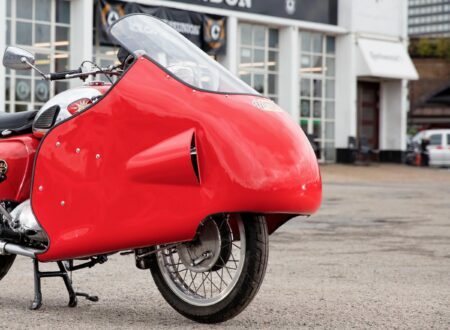 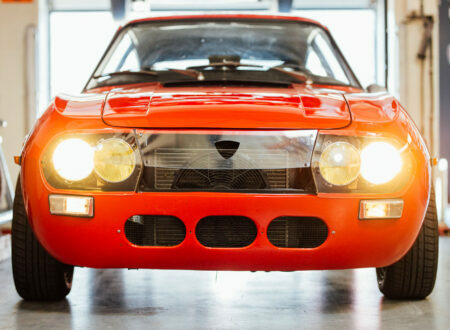 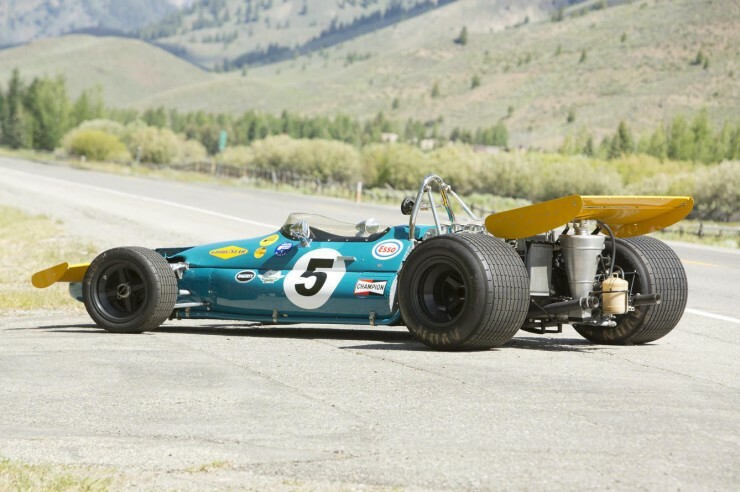 The engine was bolted to a 5-Speed transaxle and topped with an early attempt at a rear spoiler – to keep the back of the car on the road down the long straights. 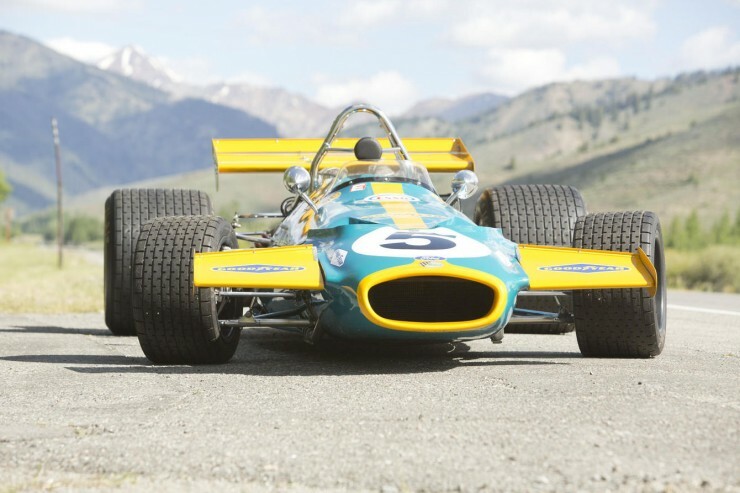 Jack Brabham is the only man to have ever won the Formula 1 World Championship in a car he designed and built himself, a feat that’s very unlikely to ever be repeated. 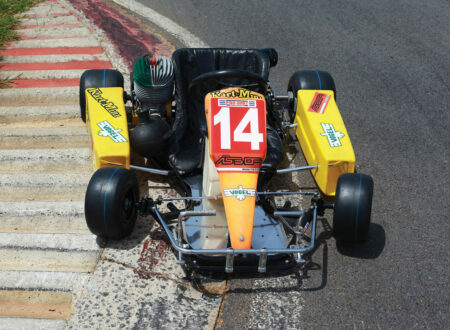 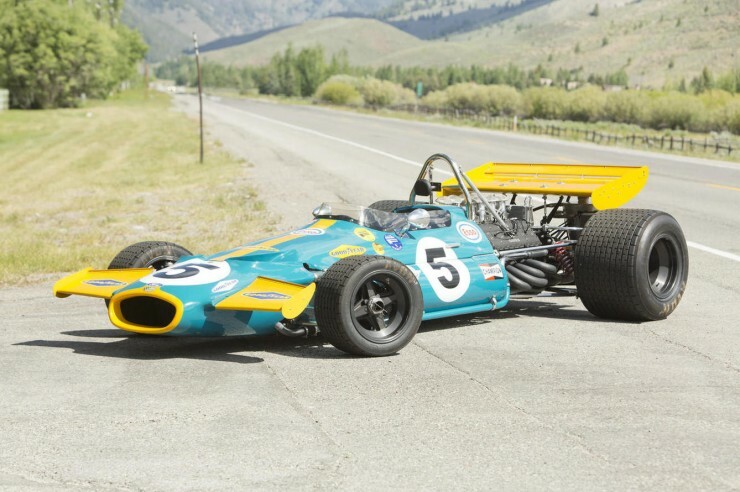 The Australian is widely considered to be one the giants of the Formula 1 paddock and this car was the last one he ever drove personally, it’s famous both for the win at the 1970 South African Grand Prix and for the fact that it almost won the 1970 Monaco Grand Prix – until Jack dropped it into the barriers on the last lap. 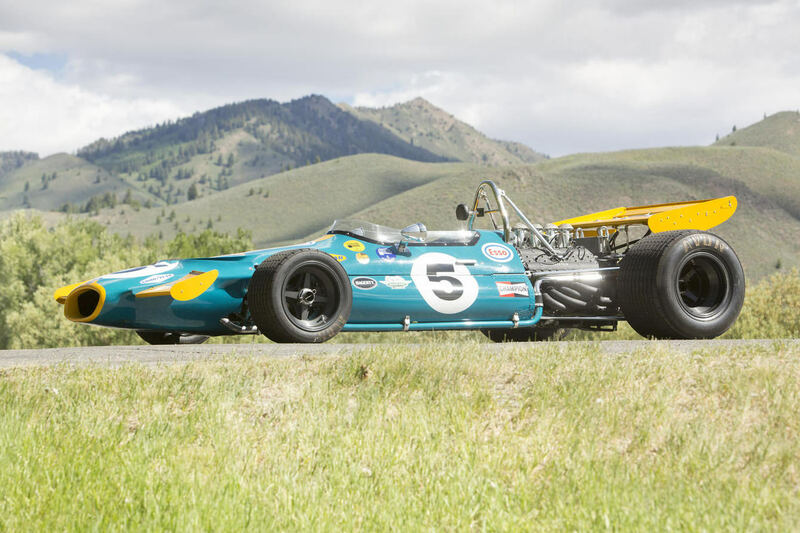 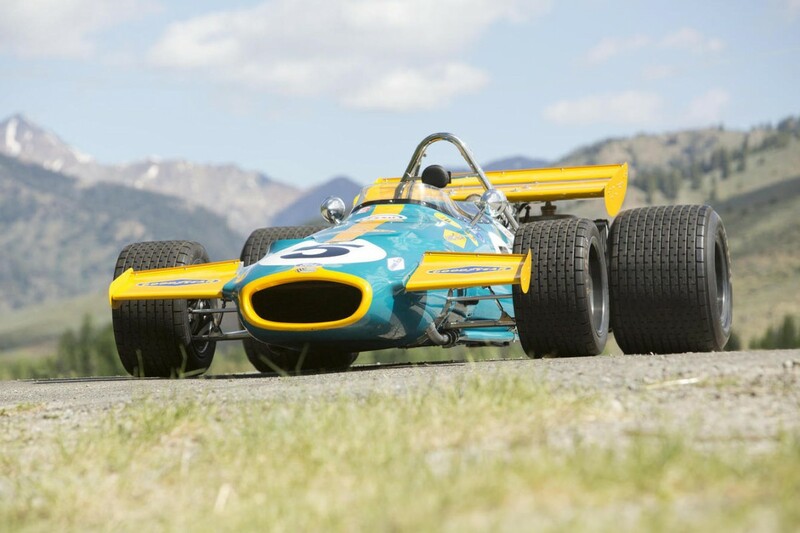 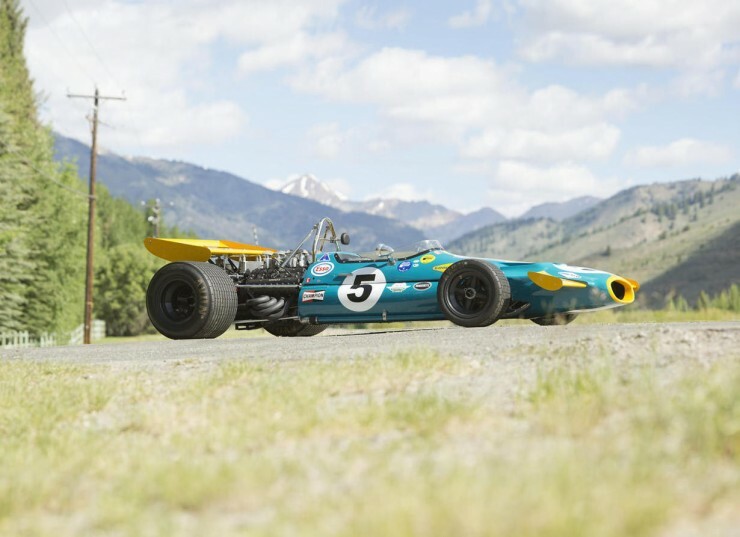 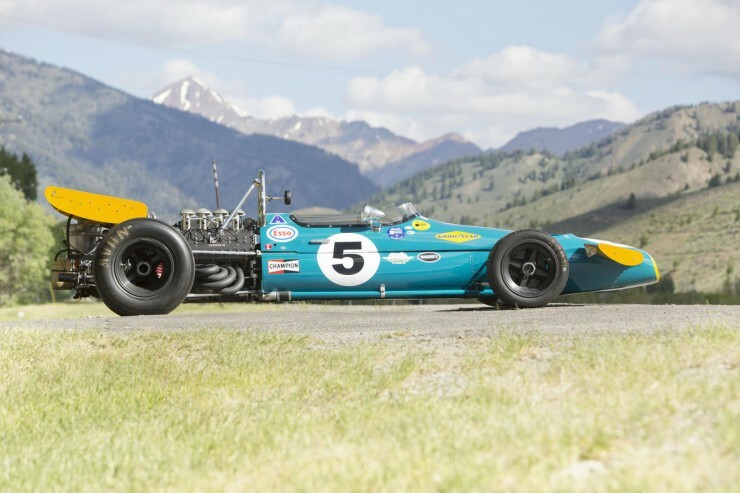 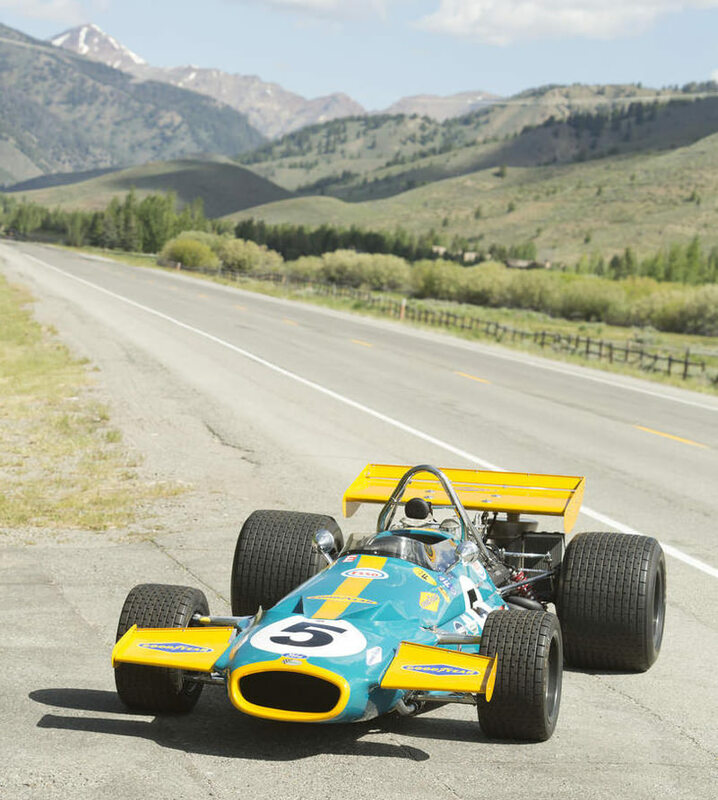 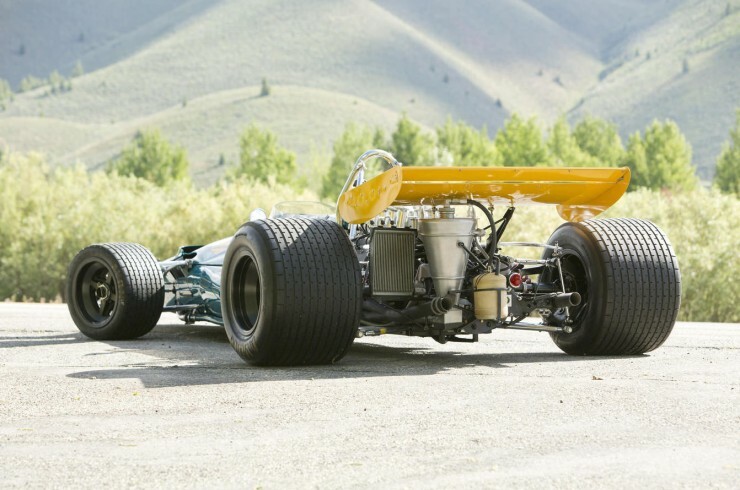 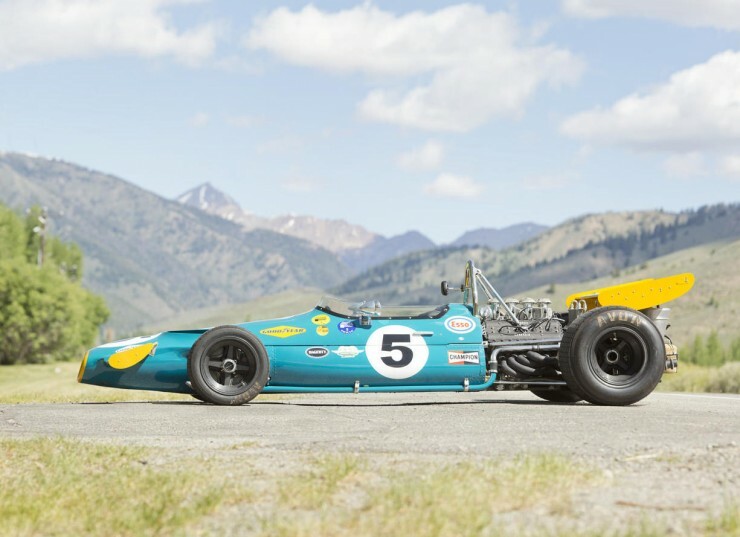 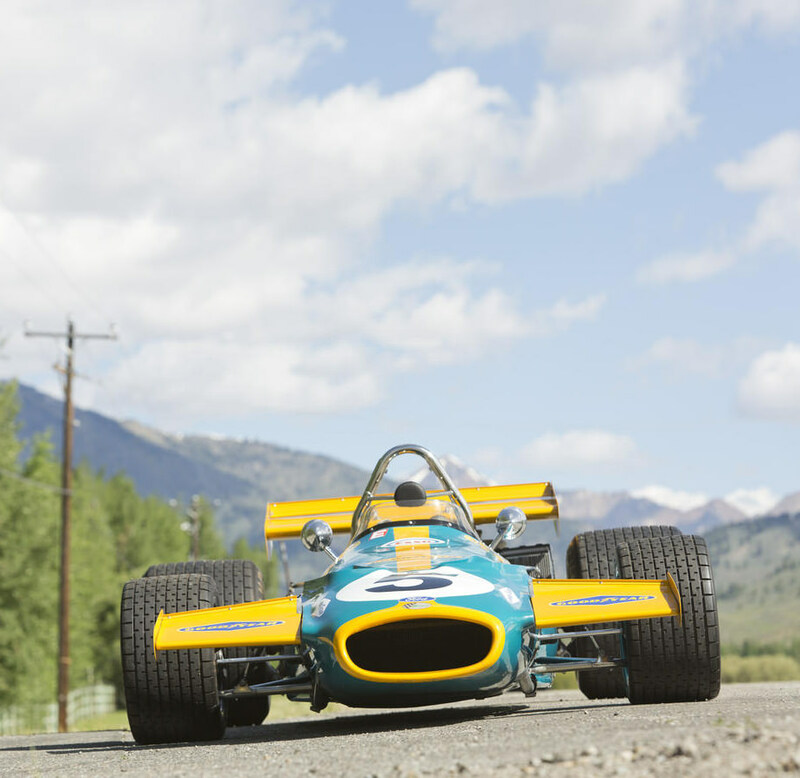 The full history on the BT33 makes a fantastic read, the car is coming up for auction at the Quail Lodge Auction held by Bonhams on the 15th of August 2014 – the estimated hammer price is $1 million to $1.4 million USD. 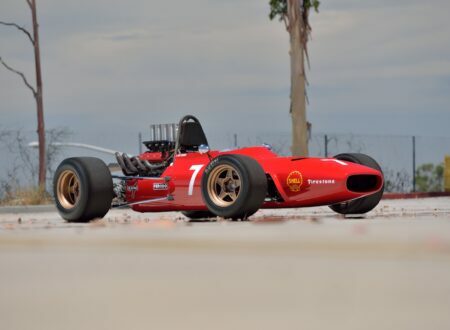 Click here to visit the listing.